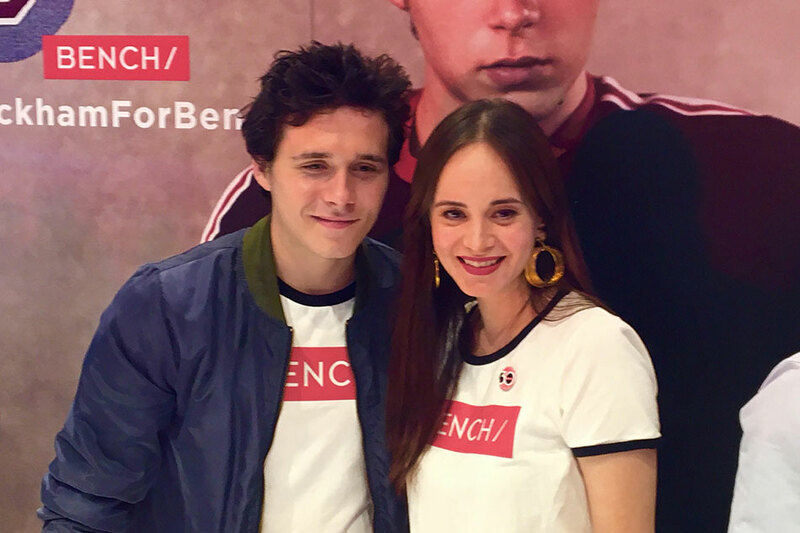 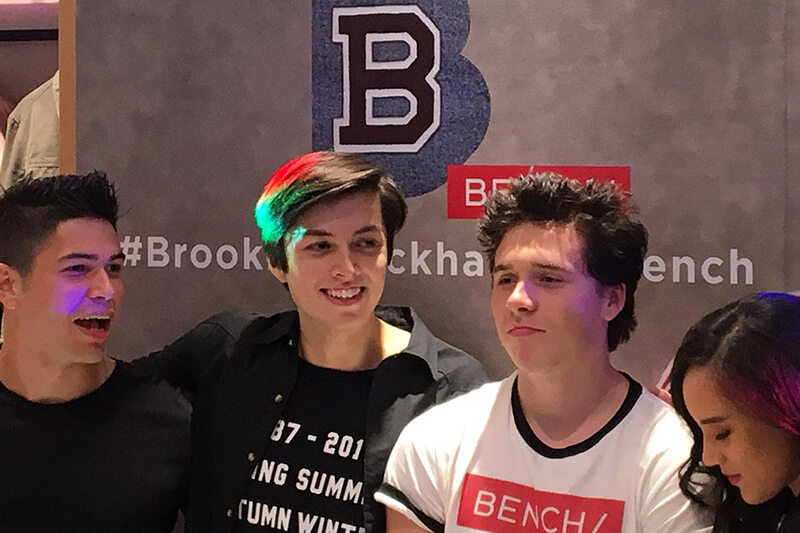 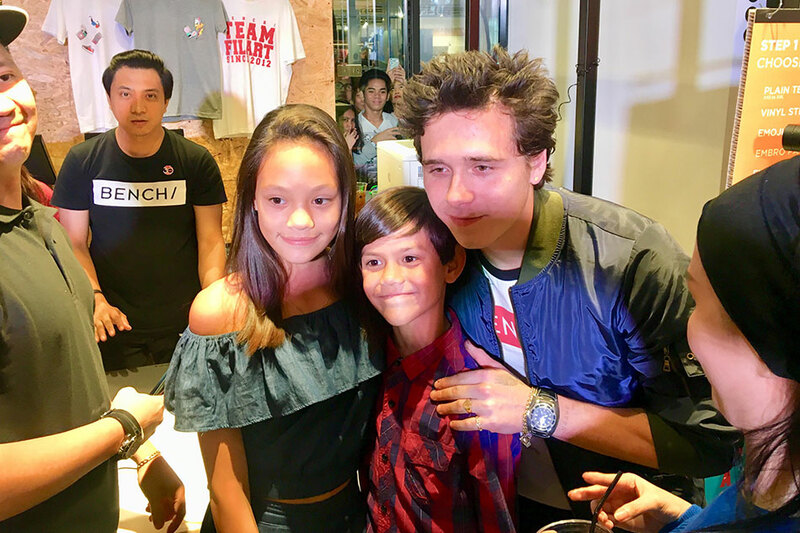 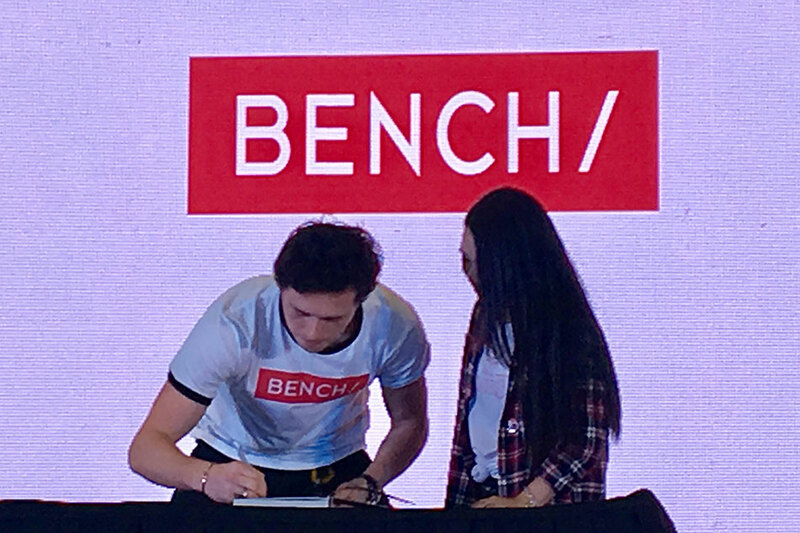 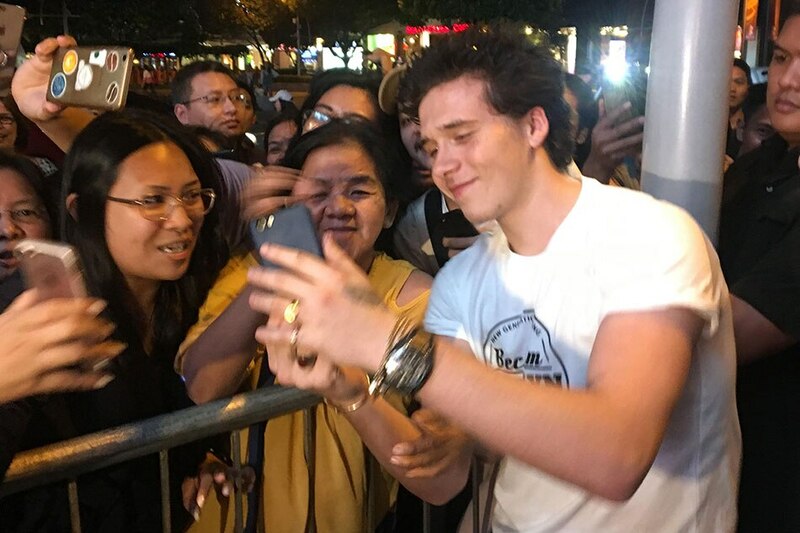 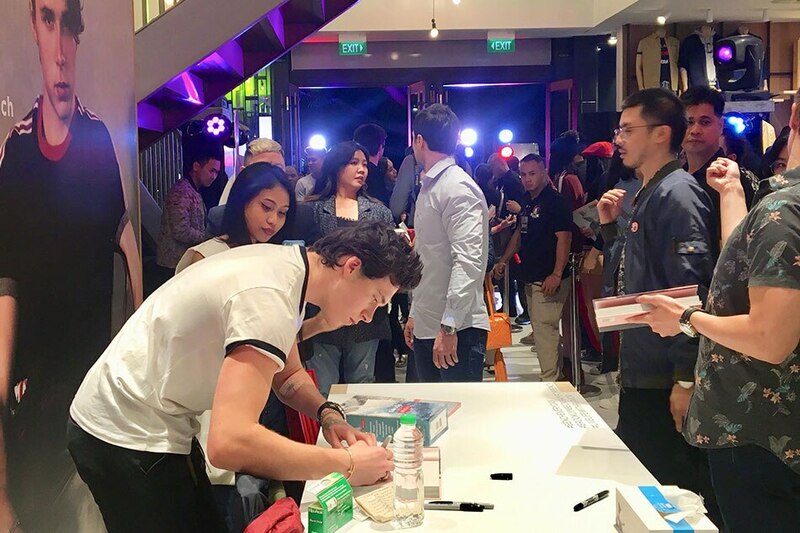 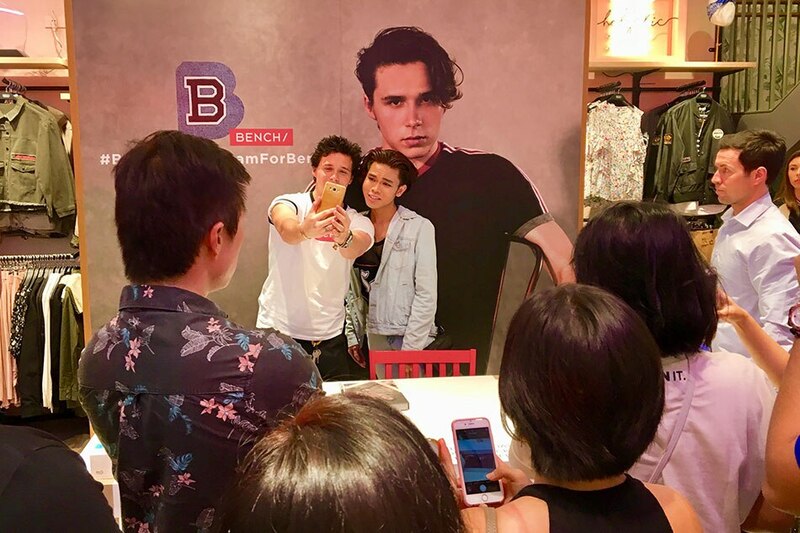 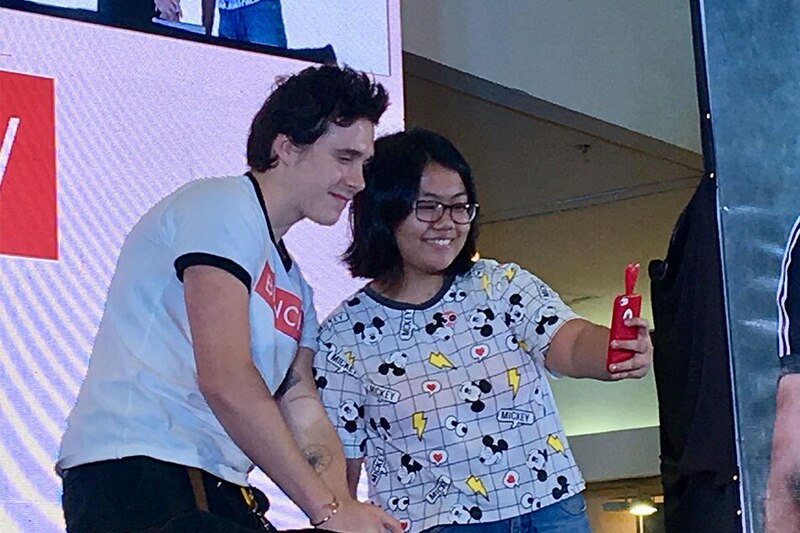 MANILA—Brooklyn Beckham, the eldest son of British power couple David and Victoria Beckham, dashed across Metro Manila to meet fans at 2 book-signing events Saturday. 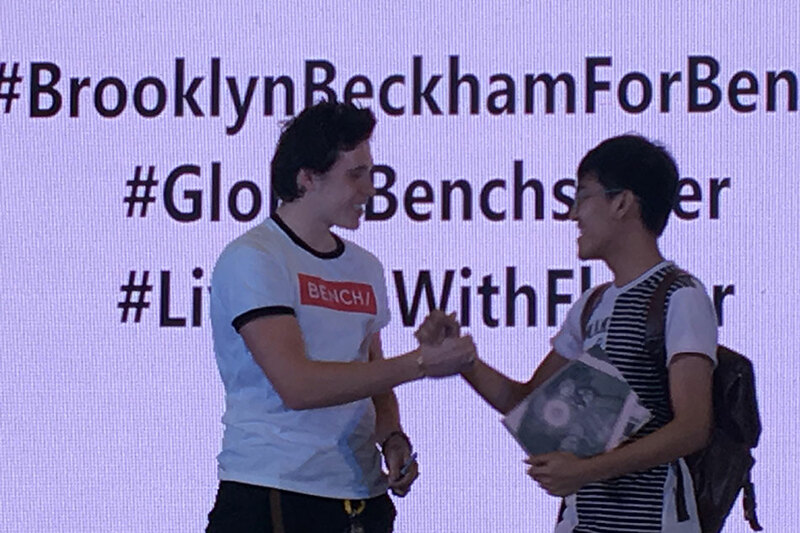 Beckham is in the country to promote his photo book, “What I See”, which gives readers a peek into his everyday life. 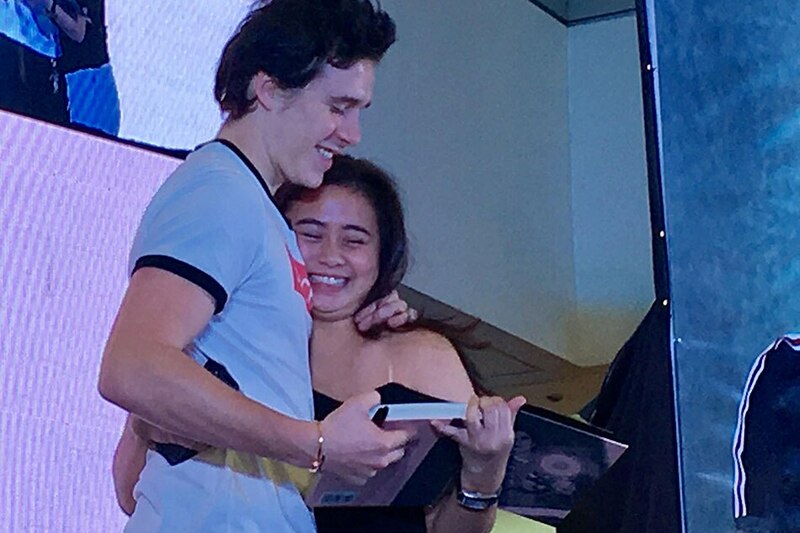 Beckham gamely signed books, posed for pictures and hugged some fans who bought the book and queued for the event at SM Megamall and SM Mall of Asia. 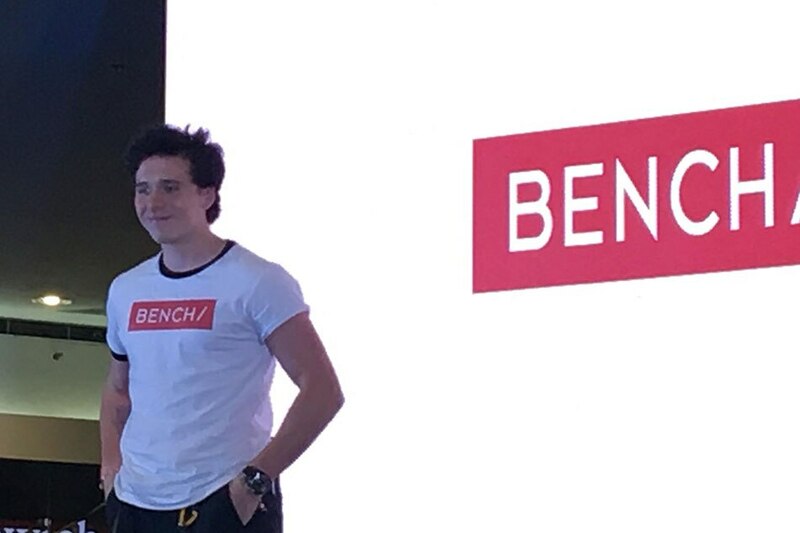 The 18-year-old capped his Manila fan meet at Bonifacio Global City, where he joined local stars Richard Gomez, Lucy Torres, Juliana Gomez, Colleen Garcia, and other Bench endorsers in opening the first Bench Café in the Philippines. 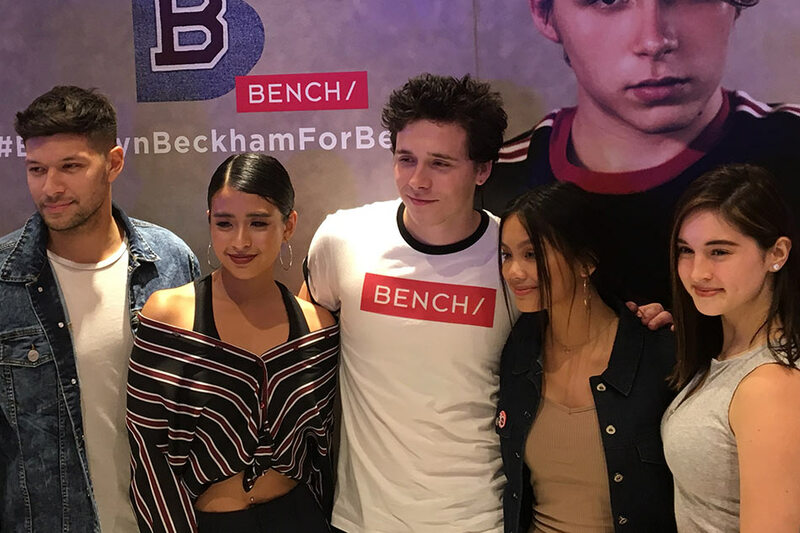 Here are some photos from Beckham’s 3-leg media blitz in Manila.